1,000 additional $390 tickets will be made available to the general public through a first-come first-serve online private sale on August 3 at noon PST. You need not have registered for the sale in January, or signed up for STEP—anyone may participate in the sale, but you must request access to the private sale during a 12-hour sign up period between 10am PST and 10pm PST on Wednesday, August 1. Great news, except perhaps for the scalpers. Prices are now down to $700 or less on Stubhub or eBay; we pity the fools who spent $1500 a couple of months ago. We note that it has taken almost 4 weeks after the announcement of the population cap increase, for them to finally make this decision. We welcome more tickets, although auctioning them on eBay would have brought more fairness to the community, more money to the BMOrg, and less computer headaches for everyone. We will see how their systems stand up to the server load on August 1 and 3. Thanks to Burner Scott for pointing out, that after BMOrg’s vehement insistence to the community that it’s impossible to link identity to tickets to prevent scalping, now it seems to be no problem. Every decision they make, it seems like they’re laughing at us. This is not government of the people, for the people, by the people; this is the 1%/99% dichotomy. Or worse, the 1% of the 1% – out of 60,000 Burners, that would be 6 people making decisions which affect the entire community. 6 people who are isolated from the needs of the community by minions and handlers, who are motivated by the preservation of the pyramid more than they are by the wishes of the participants in their petri dish experiment. Which is strange when it’s we Burners who make the party, who fund the art and pay for the DJs to get there, who participate and gift and create the experience for others. So wait…you are complaining about the hierchial nature of the org but than you make a website dedicated to BM which has a Visa commercial embedded in the same page where you make that complaint…thats rather odd, no? Visa commercial? Not sure WTF you are talking about here dude. If Visa is making money off our web site we would like to know about it, where’s our cut? 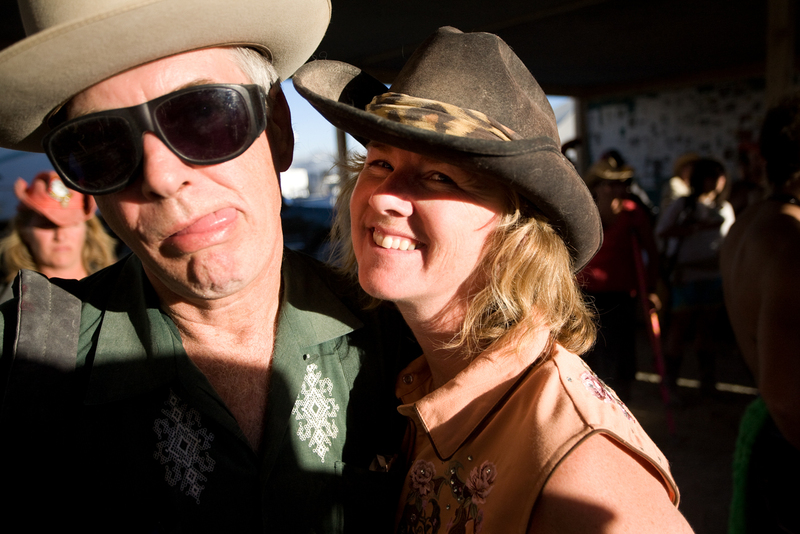 This web site is dedicated to Burners – if you’ve ever been to Burning Man, you’ll understand that it’s the Burners who create that party, not the organization that banks the gate money and books some portapotties. i see a commercial too. it seems that this blog has become so popular, that WordPress started selling ads on it. This was without our knowledge or permission, and none of the money went to us. We have upgraded to the “no ads” option so it shouldn’t happen again.